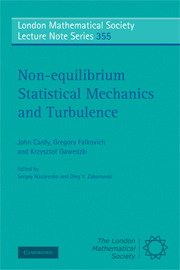 Non-equilibrium statistical mechanics of interacting particle systems, random matrices and integrable systems. L.-L. Chau, O.Zaboronsky, On the structure of normal matrix model, Comm. Math. Phys. 196, p. 203 (1998).